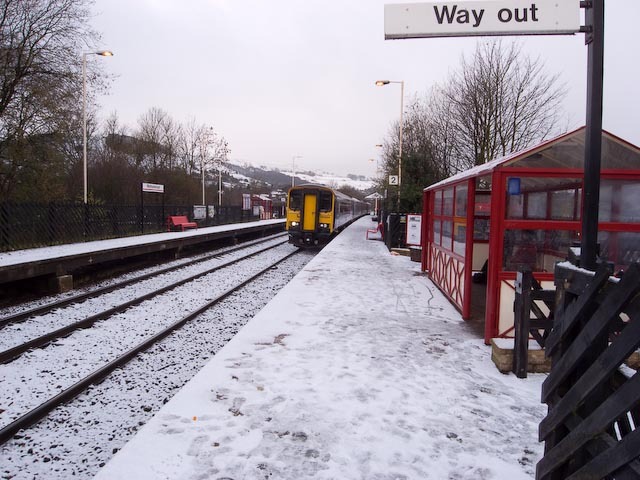 Yet again the Mytholmroyd Monsoon started just when we had arranged to do some station work. 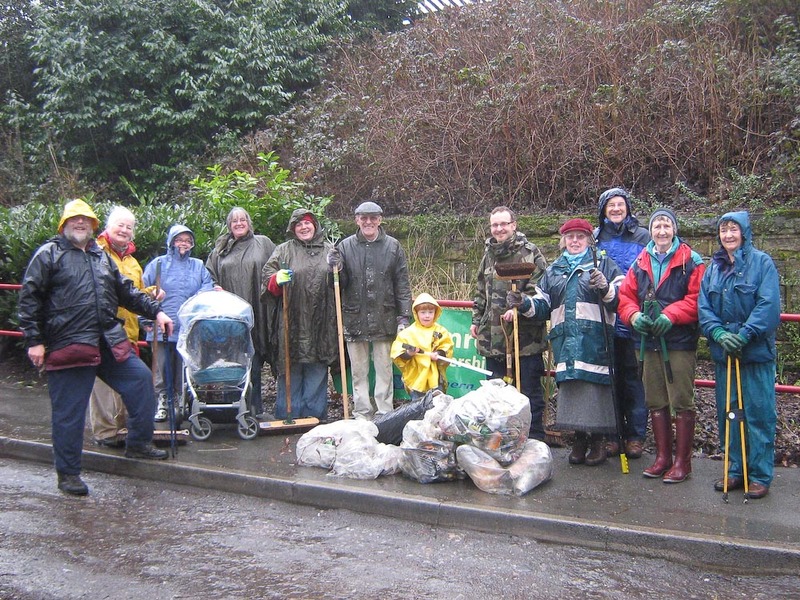 Nevertheless, the station stalwarts were there in force – dozens of them filling dozens of sacks with the accumulated rubbish. 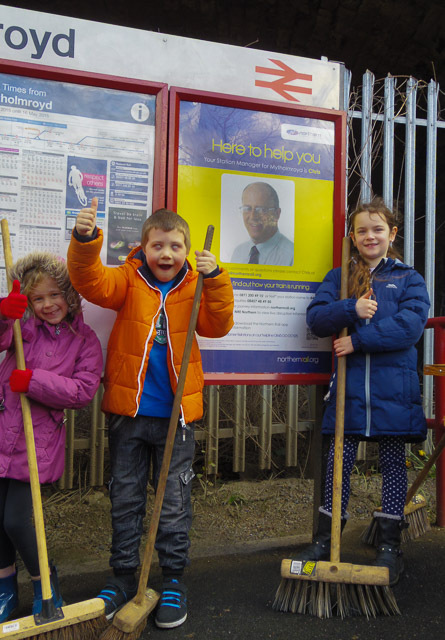 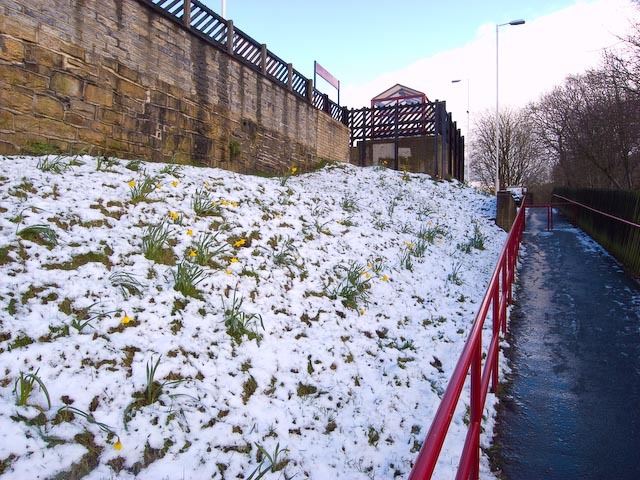 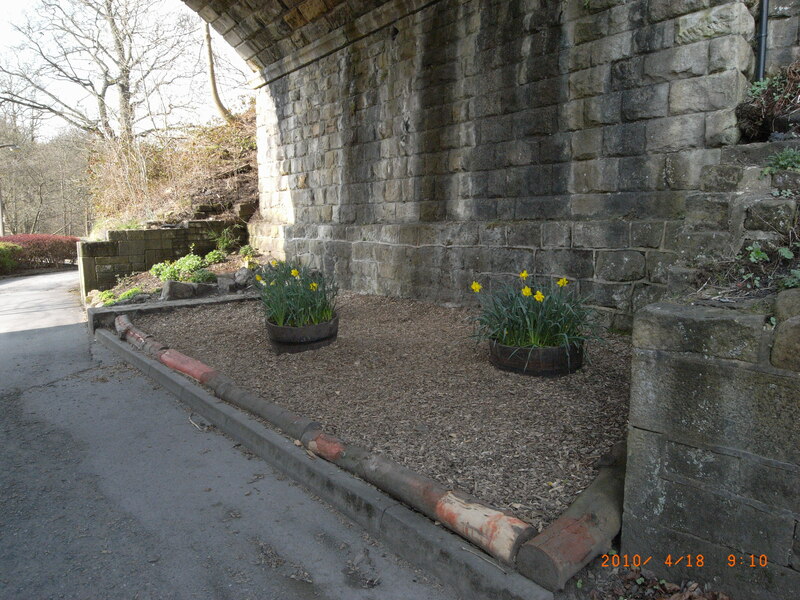 A good start for our preparations for Yorkshire in Bloom – not only at the station, but also the churches and ‘our’ Stuart and Brenda’ clearing the debris from under the viaduct.